Image Credit: NASA/CXC/Curtin University/R.Soria et al. 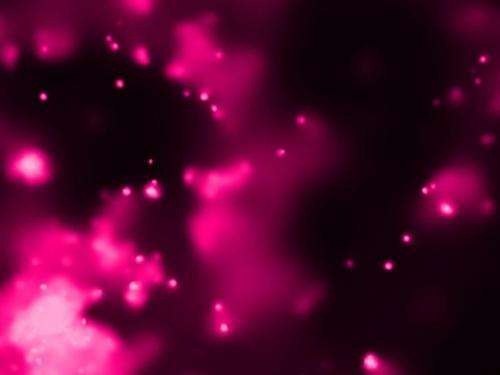 (Phys.org) -- NASA's Chandra X-ray Observatory has discovered an extraordinary outburst by a black hole in the spiral galaxy M83 (Messier 83), located about 15 million light years from Earth. Using Chandra, astronomers found a new ultraluminous X-ray source, or ULX. These objects give off more X-rays than most normal binary systems in which a companion star is in orbit around a neutron star or black hole. Messier 83 is a barred spiral galaxy approximately 15 million light years away in the constellation Hydra. It is one of the closest and brightest barred spiral galaxies in the sky, making it visible with binoculars. Six supernovae have been observed in M83.